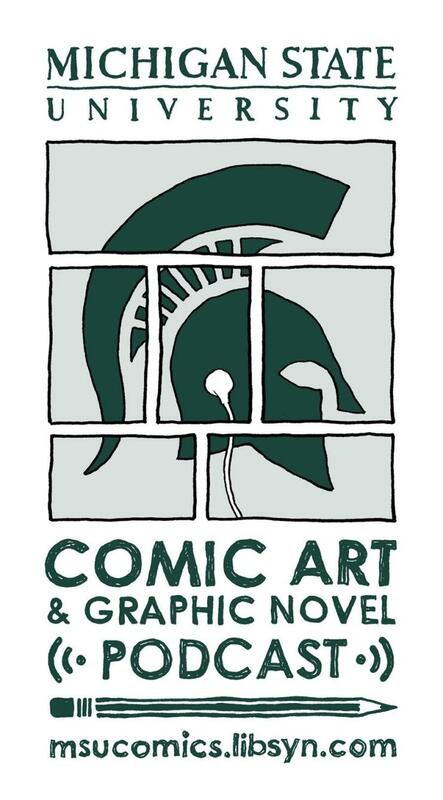 The Michigan State University Comic Art and Graphic Novel Podcast interviews David Thiel. Fans of David’s recent work will want to hear this extended interview. Includes a breakdown of the process of setting the aural mood of Dialed IN! and Lexy Lightspeed as well as a retrospective of his diverse career in gaming. This is the interview were I realized I was a fan of David way before I even knew it, and you probably were too. 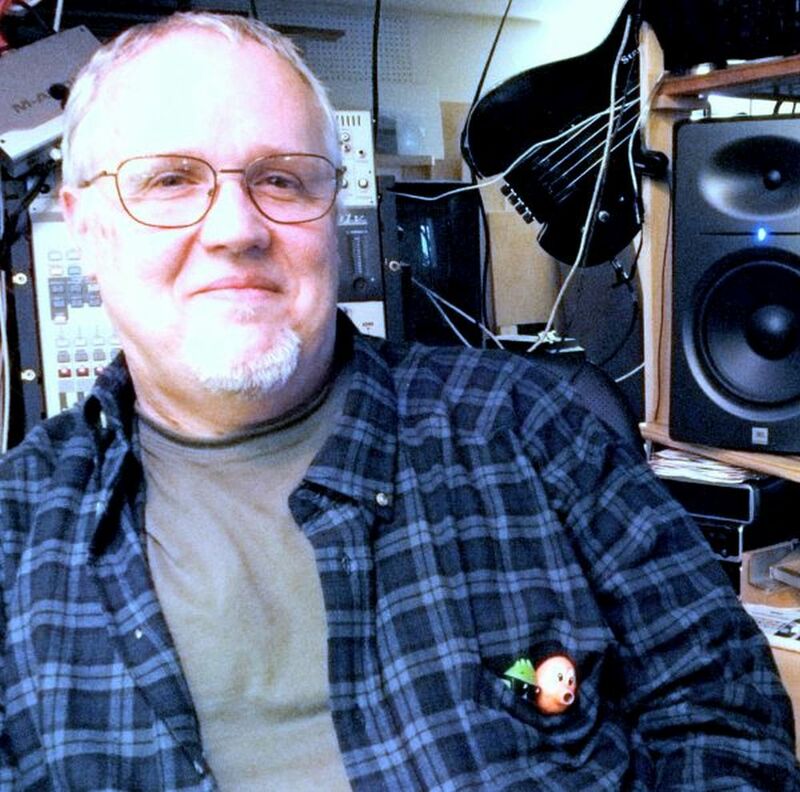 Traditionally, the show interviews award-winning cartoonists, but for this surprise episode I interviewed David Thiel, who composed the intro theme, bumpers, and outro music for the podcast, in addition to decades of work in video games and, of course, pinball. 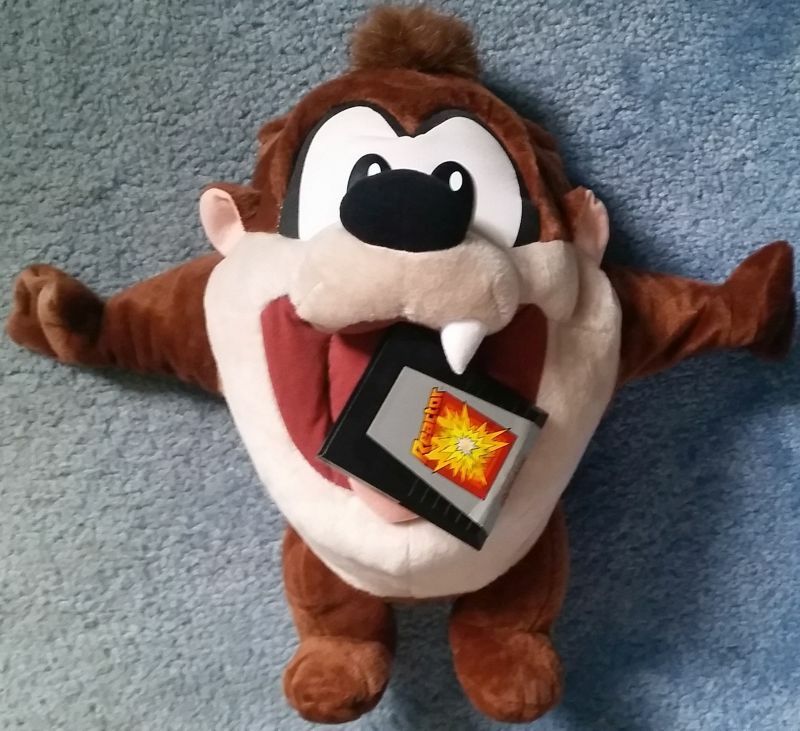 The interview is in-depth, lengthy, and boasts some never-before heard audio, like musical deconstruction of Dialed-In, the iterative process of finding a main play or “out of mode” tune for that game, as well as another process chat about making the music for the podcast, and LOTS lots more. 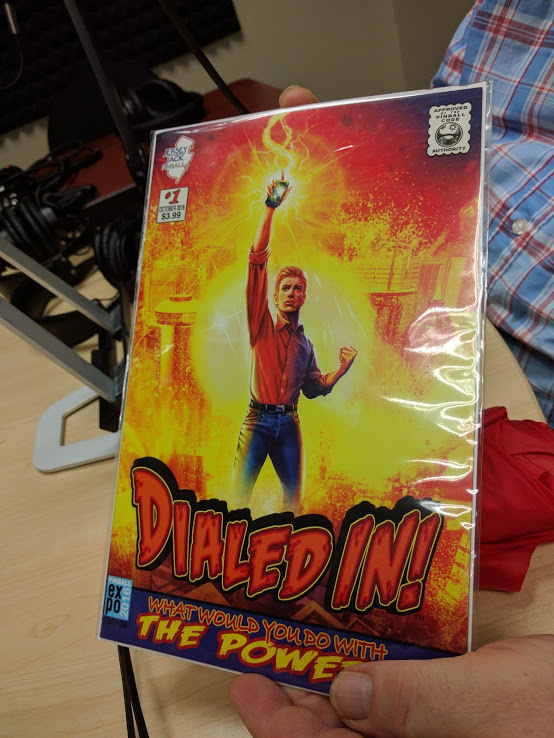 I hope the pinball community will enjoy this episode. David and I had a lot of fun putting it together and we’re excited to share it with you.